This timeless story has captivated the hearts and imaginations of generations of theatregoers. 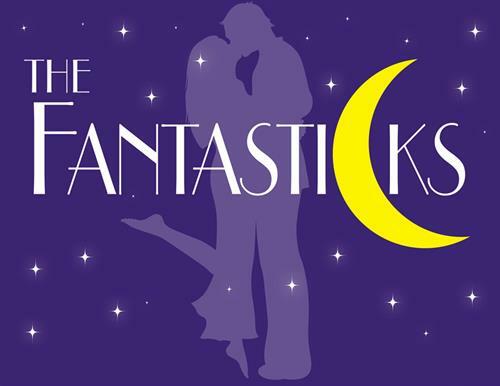 Written in 1960, and featuring enduring classics like “Try to Remember” and “Soon It’s Gonna Rain,” The Fantasticks is a romantic, allegorical musical about a boy, a girl, two fathers, and a wall. The neighboring dads trick their children into falling in love by pretending to feud. Once Matt and Luisa discover their parents’ deception, they reject the arranged love match and grow apart. Following a series of disillusioning experiences, they finally find their way back to each other after realizing that, "without a hurt, the heart is hollow." The Fantasticks is the longest-running musical in the world with good reason: at the heart of its breathtaking poetry and subtle theatrical sophistication is a purity that transcends cultural barriers. The result is a touching fable of love that is both nostalgic and universal at the same time.